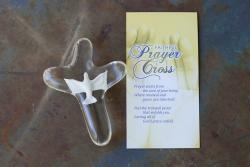 Experience a feeling of connectedness each time you hold this comforting Dove Faithful Prayer Cross in your hand. This item can serve as a powerful tool: aiding you in your prayers and helping to calm your mind and heart. It is wonderfully designed to fit comfortably in the palm of your hand and offers rich dimension with a symbol of a peaceful dove in the center of the cross. The cross comes packaged in a satin lined gift box with a sentiment card that reads: Prayer starts from the core of your being, Where renewal and grace can take hold. Feel the tranquil peace that enfolds you, Letting all of God's grace unfold. 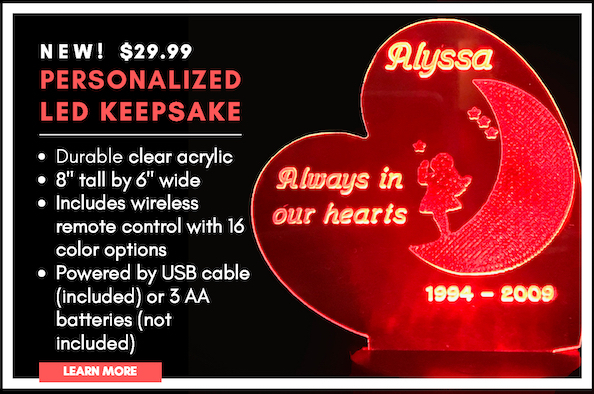 As a heartfelt gift, this unique item is sure to touch your loved ones. The cross measures 3 1/2" high by 2 1/2" wide and is made of high quality resin stone.